Did you know only one-third of American homes have carbon monoxide detectors? Carbon monoxide poisoning kills more than one hundred and fifty Americans each year. The invisible, odorless, and poisonous gas is the byproduct of any fuel-burning appliances, including natural gas, propane, wood, coal, and oil. 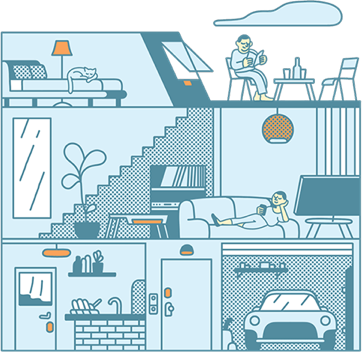 If undetected, carbon monoxide can be deadly within minutes. Winter is actually the riskiest season for carbon monoxide poisonings, so it’s a good time to be informed and take extra precautions. Fortunately carbon monoxide detectors are fairly inexpensive and easy to install. Make sure to install carbon monoxide alarms in a central location on each level of your home, most importantly outside sleeping areas. Also be sure to place them more than five feet from ovens and away from bathrooms or areas with high humidity. It’s also a good idea to install one in the basement or in the same room as your furnace or boiler. Install and replace carbon monoxide detectors according to manufacturer’s instructions. 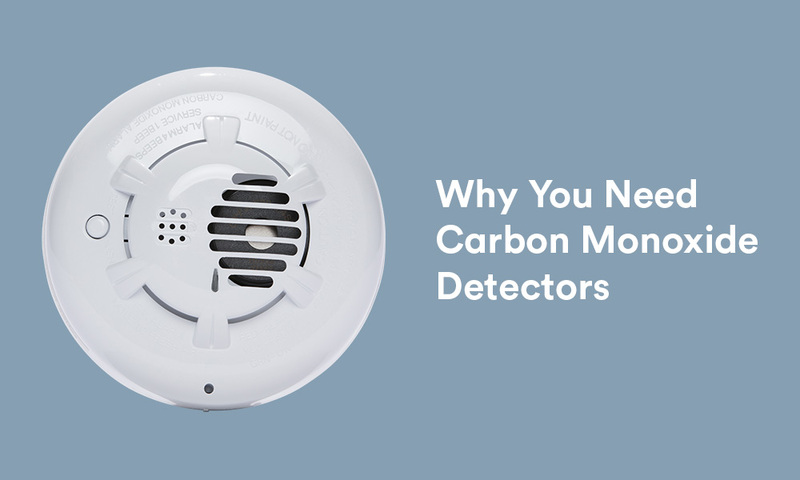 A typical life cycle of a carbon monoxide detector is 5-7 years, however it’s essential to replace batteries when necessary and test carbon monoxide detectors a few times per season. Make sure vents for the dryer, furnace, stove, and fireplace are clear of snow and debris, especially after snowstorms. 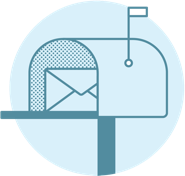 Make sure all appliances in your home are installed and operated according to the manufacturer’s instructions and local building codes. Have a professional inspect your heating system and chimney annually. Never use gas appliances such as ranges, stoves, or dryers to heat your home. Choose appliances that vent their fumes outside whenever possible. Remove vehicles from the garage immediately after starting, even if the garage door is open. Never use any fuel-burning camping equipment inside a home, garage, or vehicle. While some states do not require CO alarms be installed in residences, they are a simple solution for a significant safety risk, especially during colder months. At moderate levels of exposure, symptoms include headaches, dizziness, and nausea. If your carbon monoxide alarm sounds, gather family members and immediately leave the house. Seek fresh air, call the fire department, and visit an emergency room right away. A short time after the Bennett family installed their smart home system, they went to bed like any other night. That's when an alarm started going off. The professional monitoring team detected carbon monoxide readings and sent the fire department out to inspect. The fire fighter didn't make it very far into the house before telling the Bennetts they needed to evacuate immediately. The levels were high enough that if they hadn't paid attention to the alarm, they would have been dead in the morning. 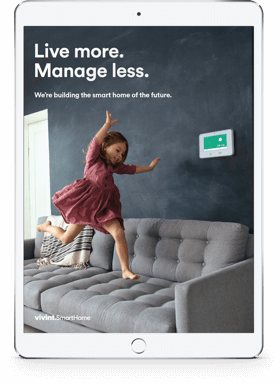 Vivint Smart Home offers emergency alarm sensors as well as 24/7 monitoring services. This means your home is monitored for security threats inside and outside the house, including carbon monoxide. If carbon monoxide is detected, the smart panel will alert you and help can be sent.